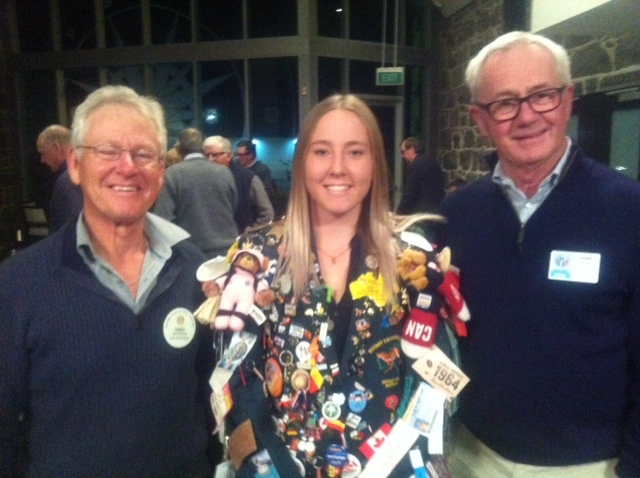 Lisa van Someren was an outgoing Rotary exchange student for 2017/18, sponsored by the Rotary Club of Port Fairy. Lisa recently returned to the Club and spoke to members about her experiences. While in Canada Lisa was a guest of the Woodstock Rotary Club and stayed with three different host families. Woodstock is a city of 40,000 people, located about 100 km from Toronto. However during her stay Lisa managed to travel far and wide in both Canada and the United States. Lisa's travels included trips to Niagara Falls, a tour of the east coast of Canada, Florida and a cruise on a yacht. Lisa attended the local high school while in Woodstock and managed to fit in many field trips between her studies. The school covers only years 9 to 12 but still has about 1000 students. There were a number of other exchange students in the district and Rotary arranged monthly functions for the group. Through these events Lisa was able to meet and form friendships with exchange students from many other countries. Winter in Canada is very different to our own. Lisa enjoyed ice skating and became a keen and regular snowboarder. She was also able to keep up her vaulting skills and pass on her expertise by coaching some of the local vaulters. 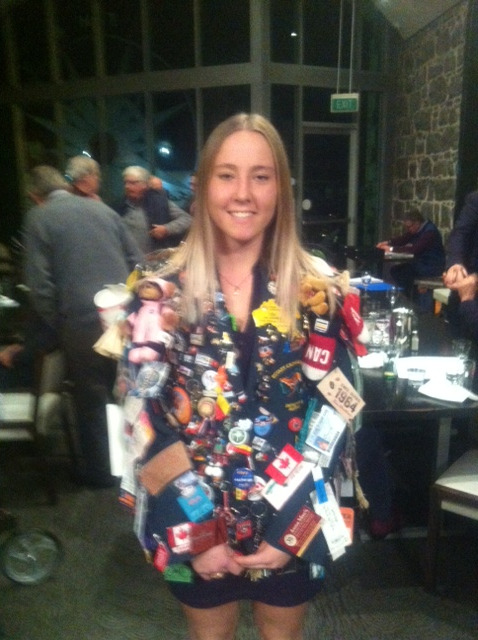 Lisa's exchange year was obviously a great experience and she thanked Port Fairy Rotary for the opportunity and support during the time.